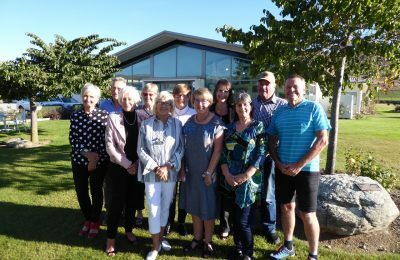 The Annual General Meeting of the Upper Clutha Children’s Medical Trust was held at Pam Horne’s place in Penrith Park on 28th September 2017. 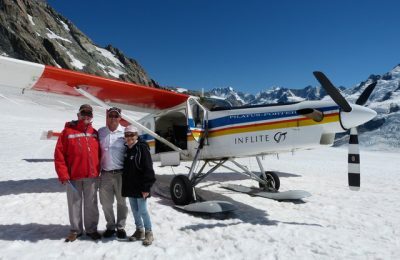 It was a busy year for the Trust with two major fundraising events: The Mongol Rally Experience, and once again a generous donation from Warbirds and Wheels for our help with the Gathering of Geezers Dinner. This year we welcomed two new committee members, Dazza Sherwin and Jill Shriffer, and received the resignation of Mary Holland, a founding member of the Trust. We were also delighted to be selected as the Regional Winner of the 2016 Trust Power Community awards. 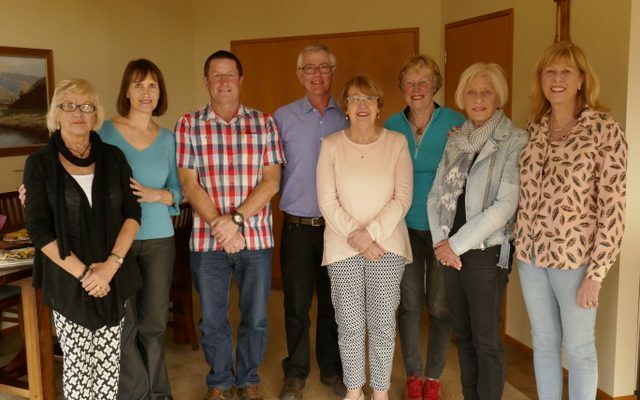 Photo from left: Laurel Gilks, Diana McLachlan, Dazza Sherwin, Derek Valentine, Noeline Harridge, Pam Horne, Yvonne Gale & Sharyn Mathias (Absent: Mary Holland, Jonette Hodge, Jill Shriffer, Kate Lovell and Dave Evans).